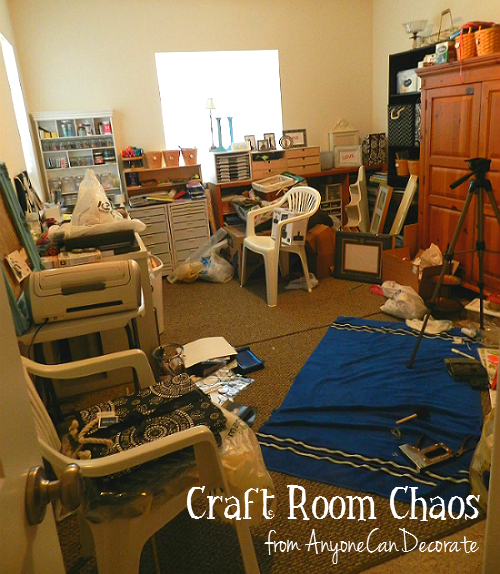 Diana from Anyone Can Decorate decided it was time to try and get the chaos in her craft room under control! She came up with some easy and stylish ideas to help her get it done. Click HERE to the see the process. 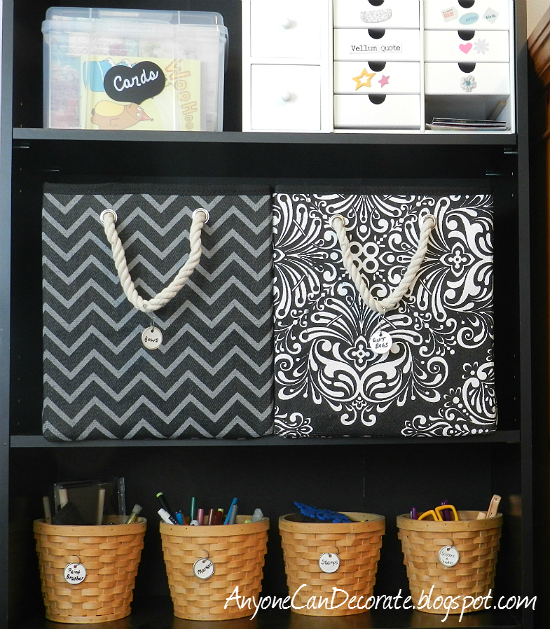 Turning a Regular Closet into a Craft Closet!